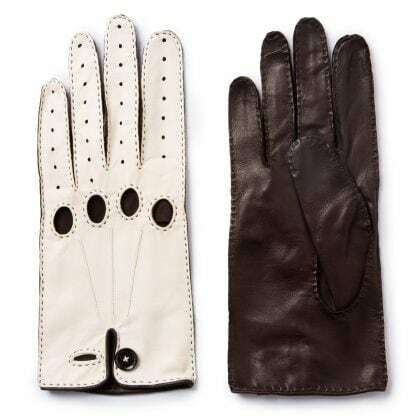 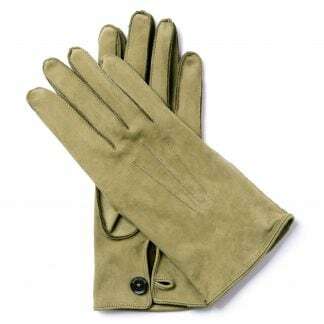 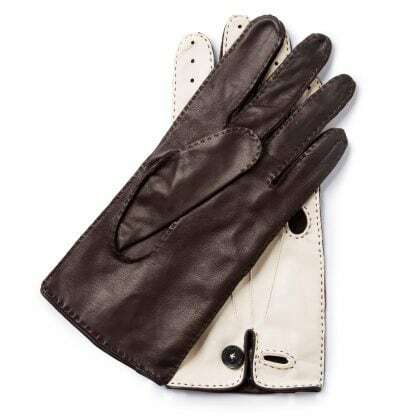 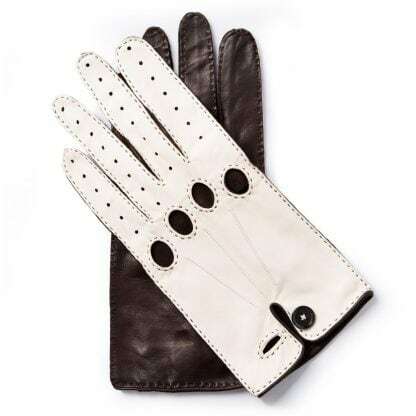 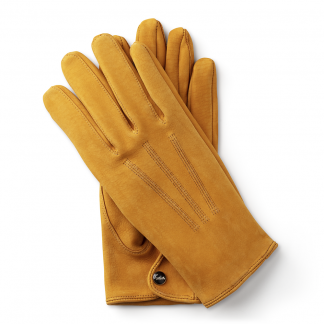 German racing driver Bernd Rosemeyer wore these elegant gloves when he won his first Grand Prix on the Masaryk Circuit in Czechoslovakia. 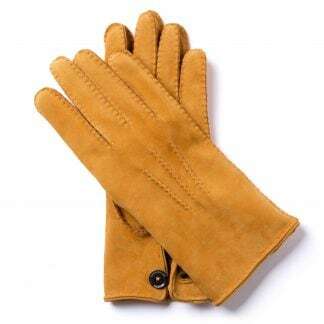 They are made from kidskin. 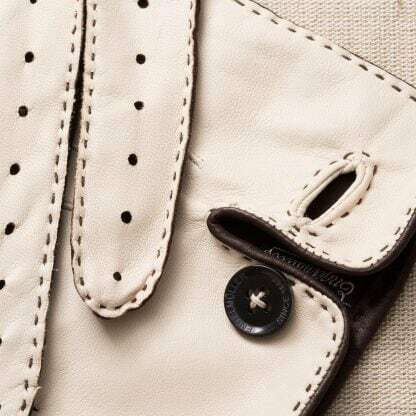 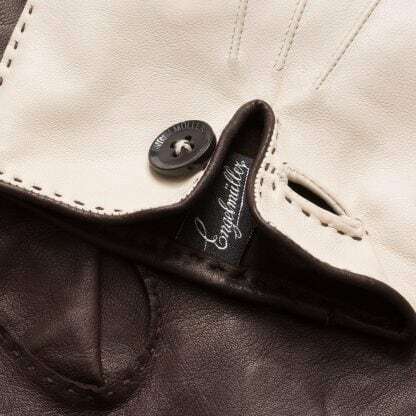 The knuckle vents are hand-sewn and the perforations on the fingers allow freer movement and airflow. 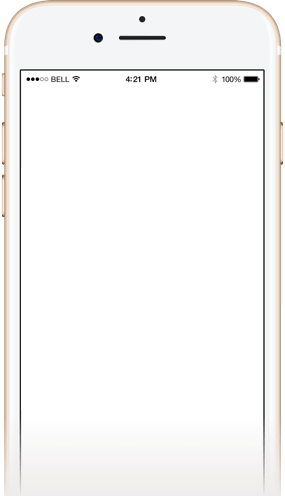 Product B.R.35 was added to your cart.